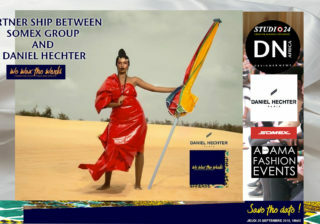 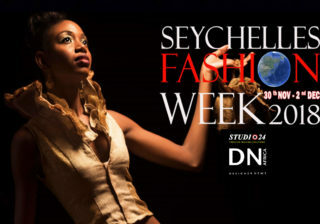 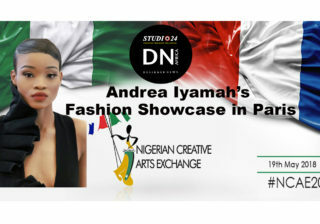 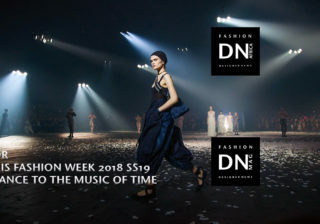 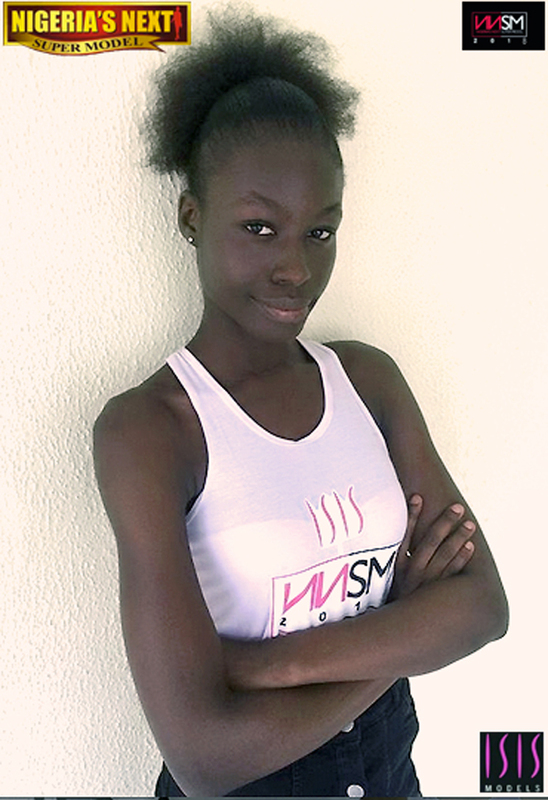 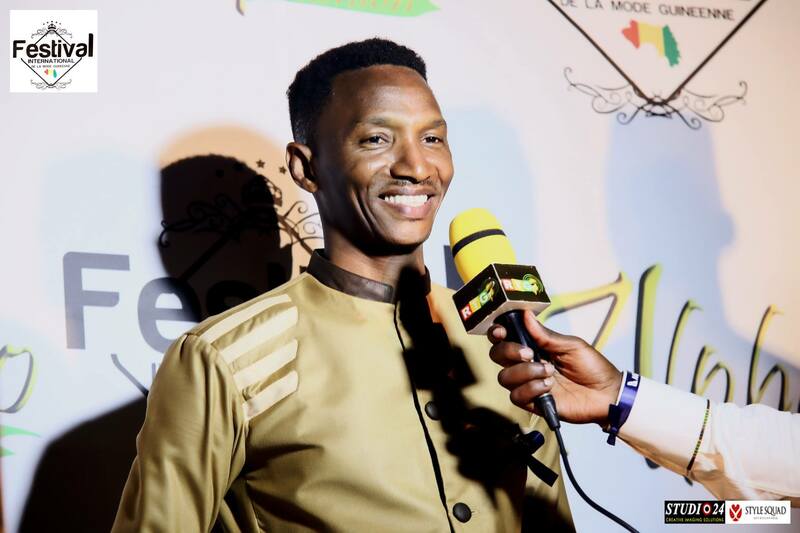 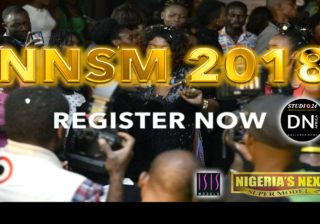 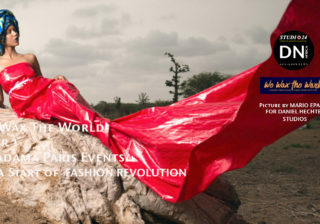 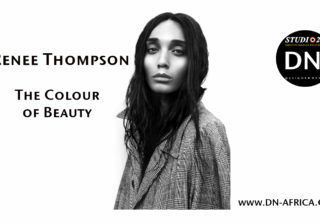 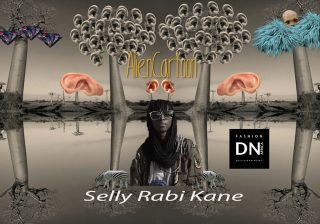 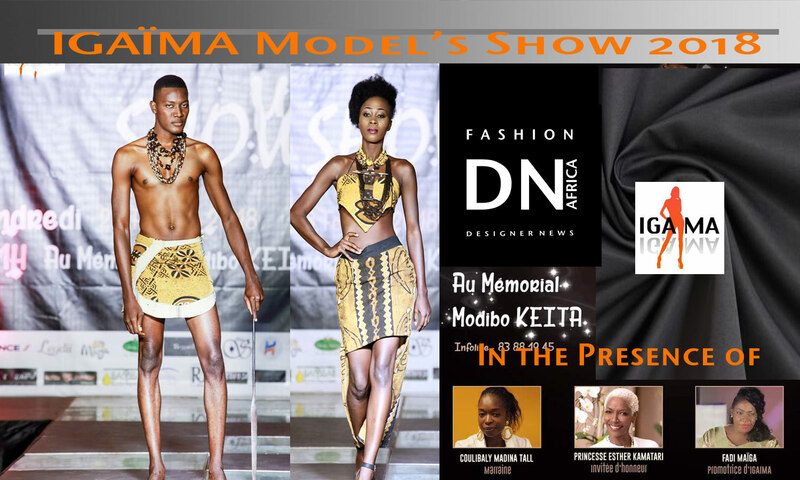 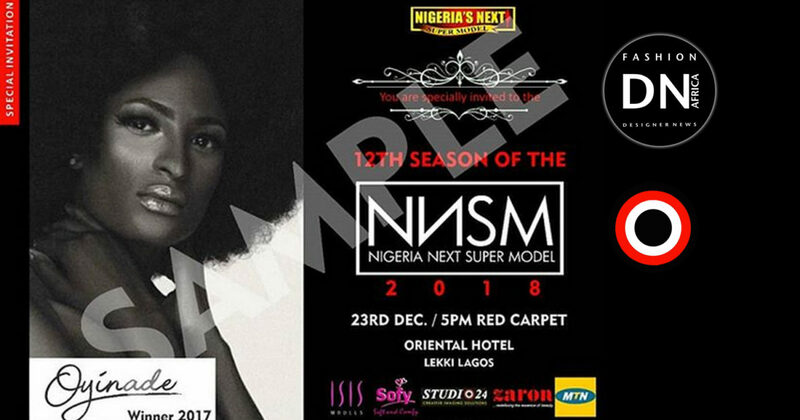 NNSM is a big opportunity for the contestant to get into International modeling with the most important models agencies in the world. 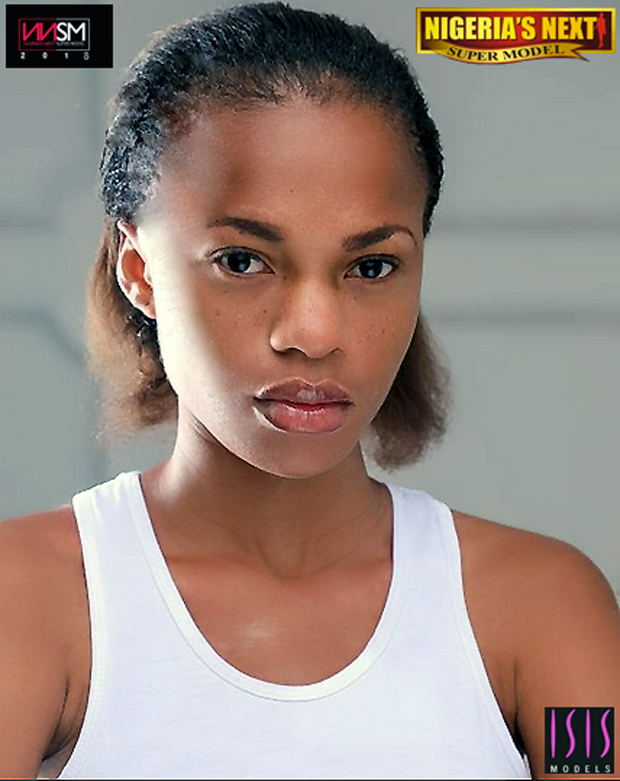 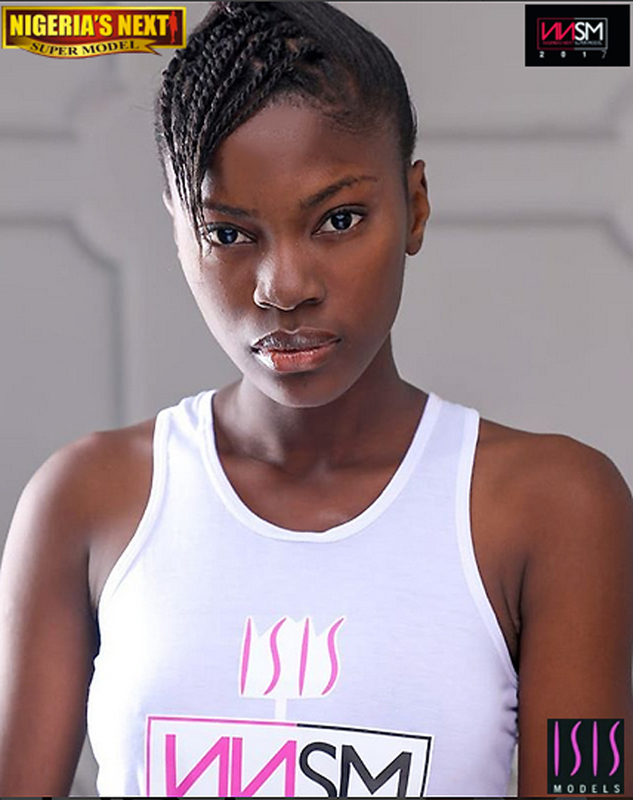 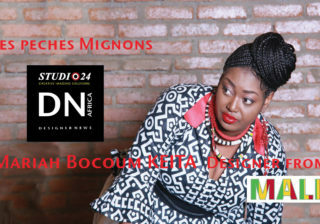 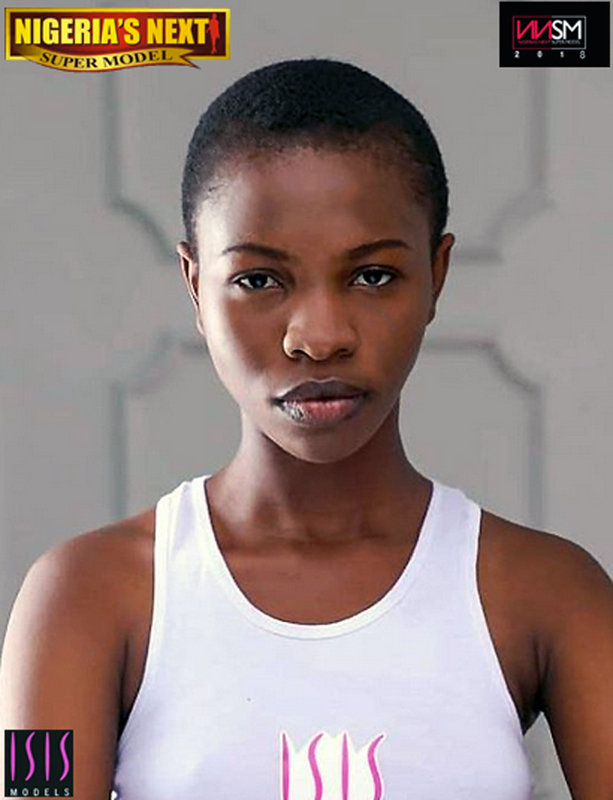 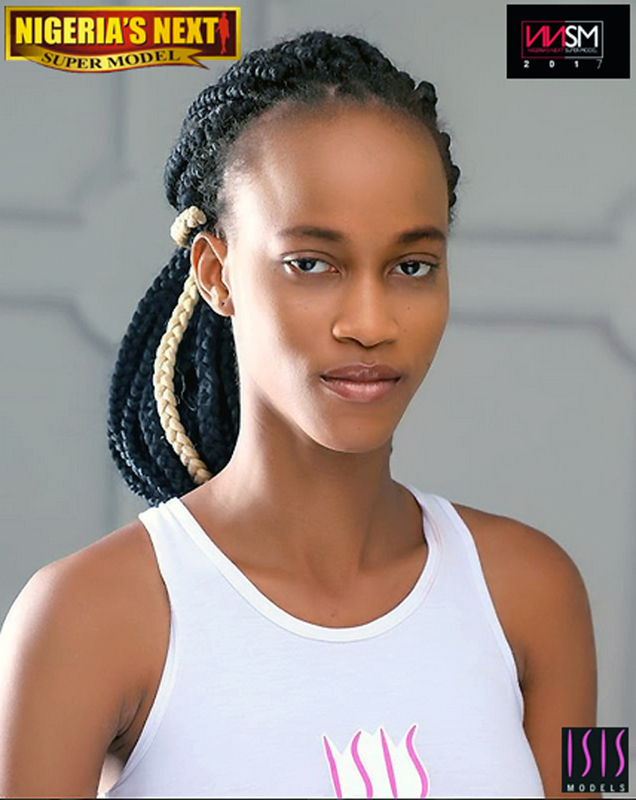 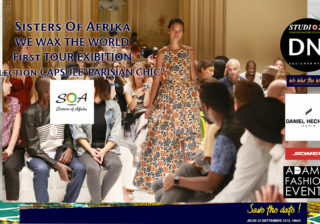 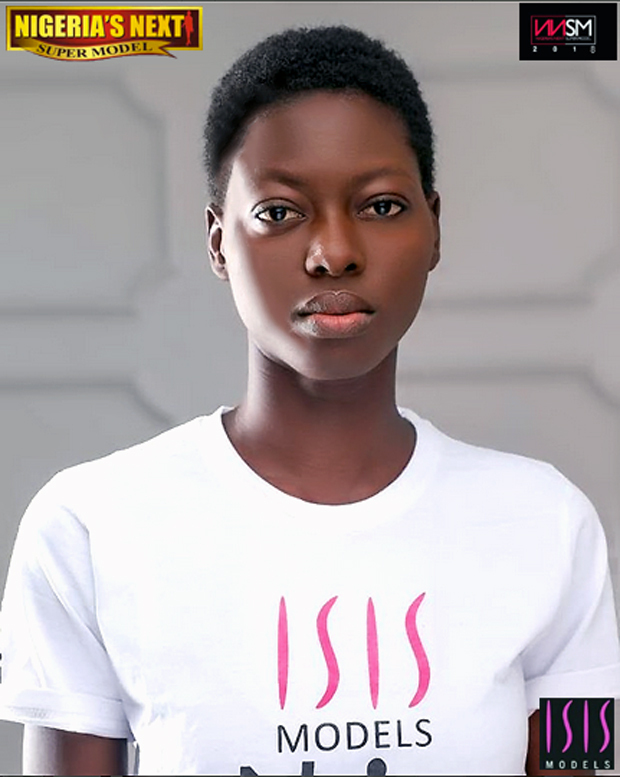 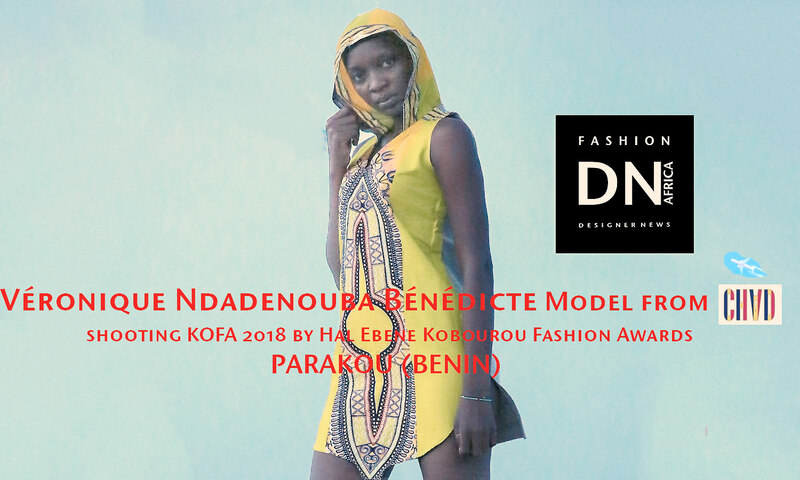 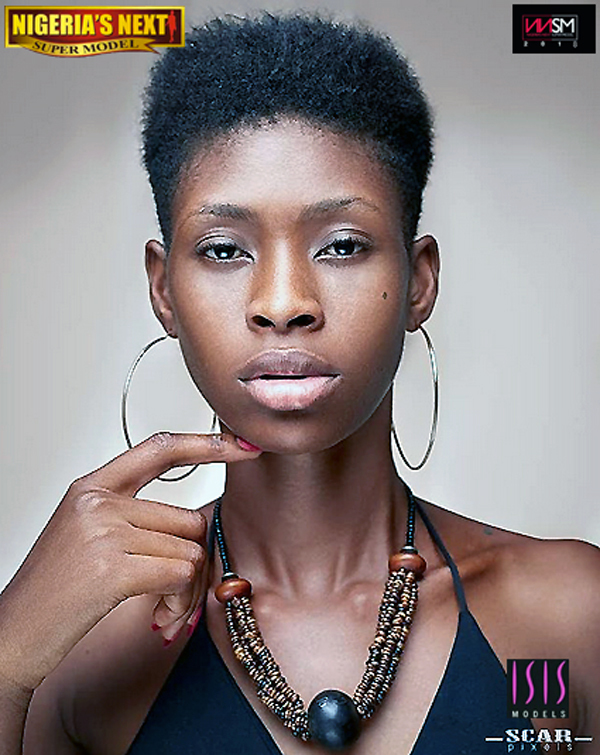 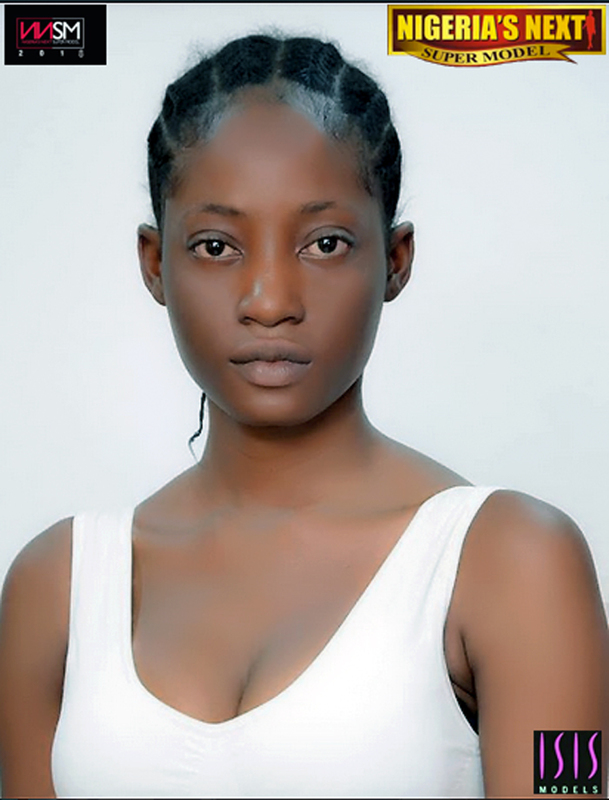 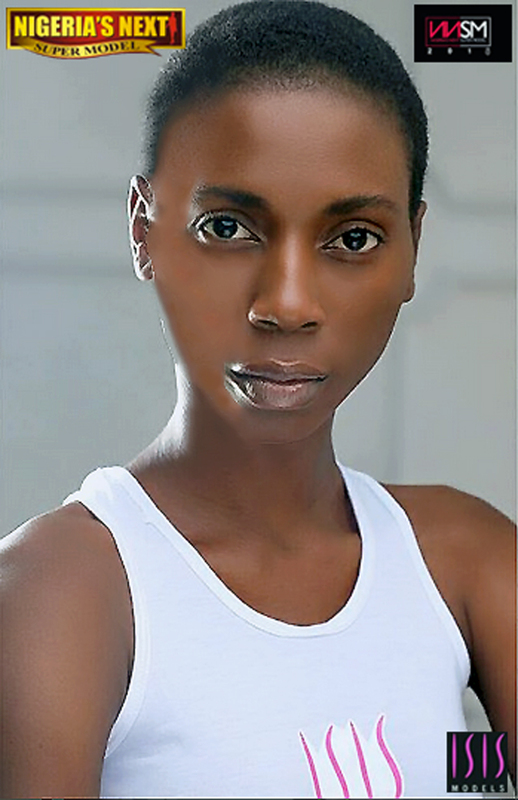 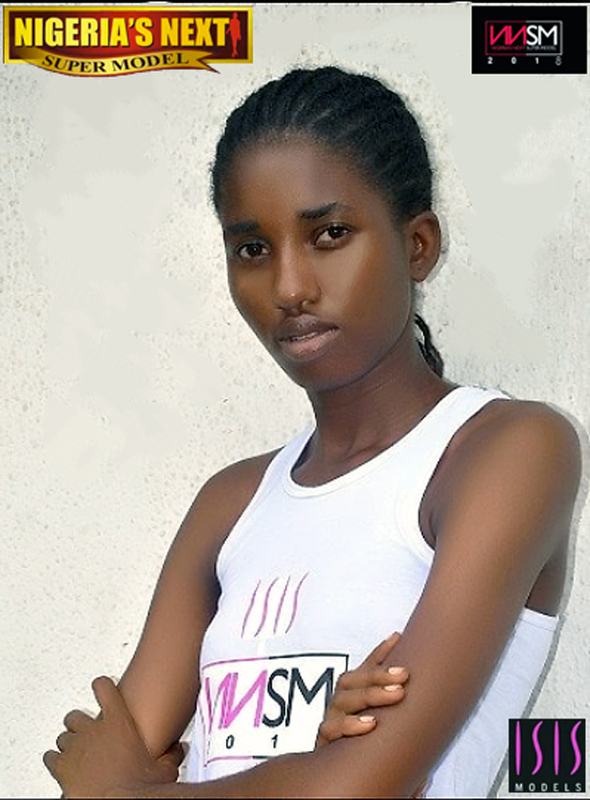 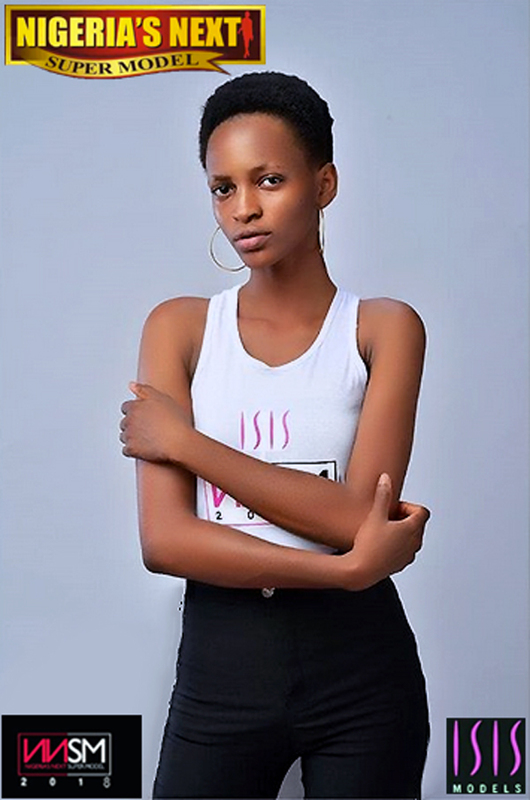 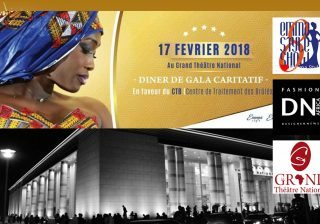 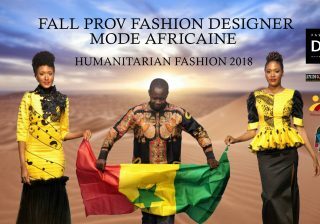 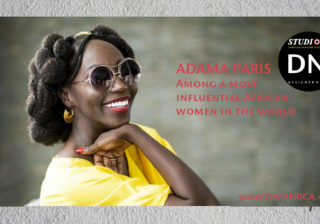 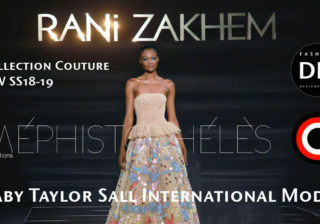 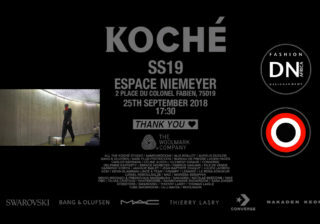 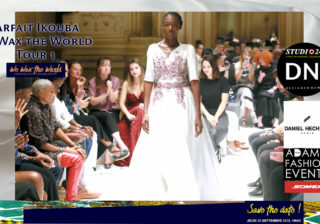 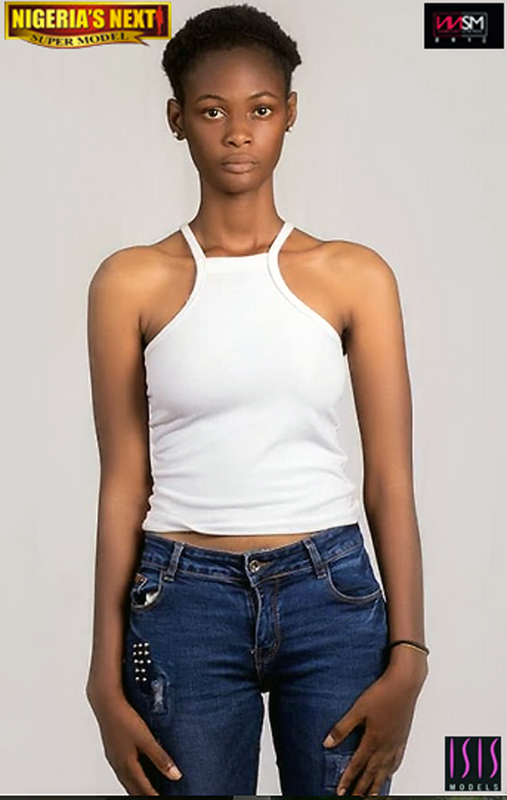 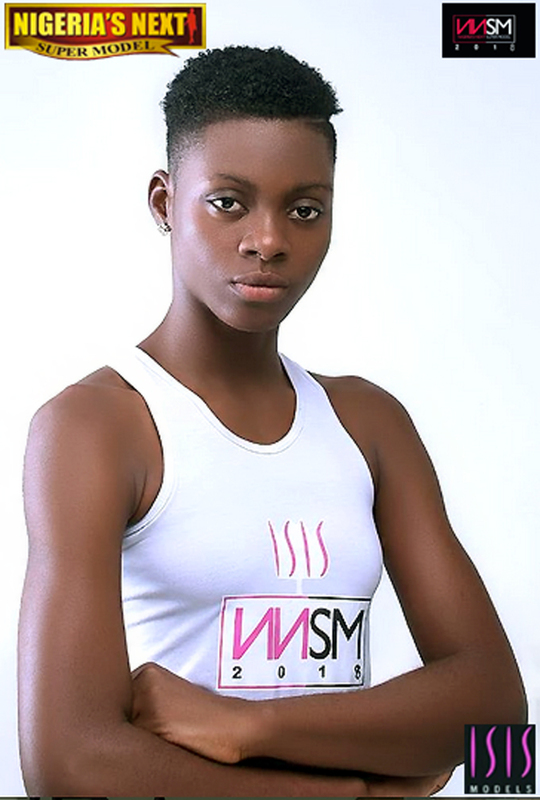 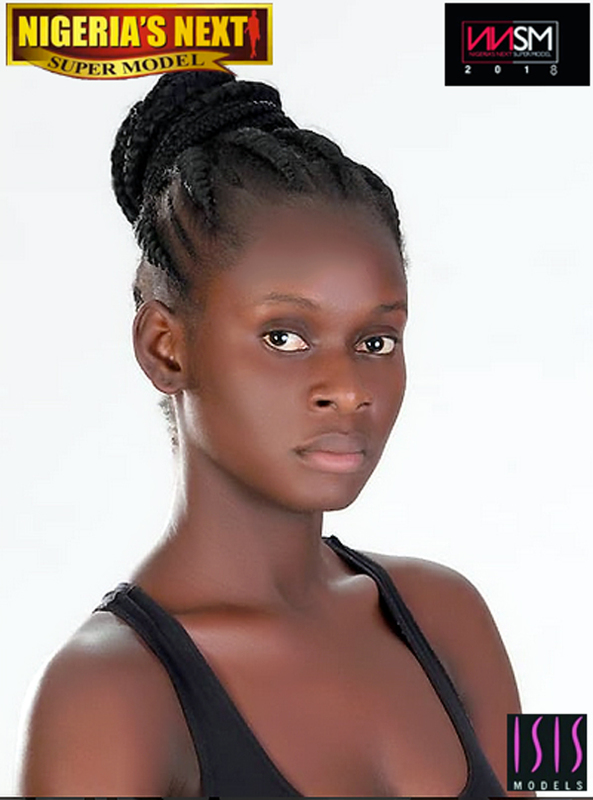 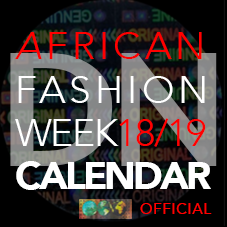 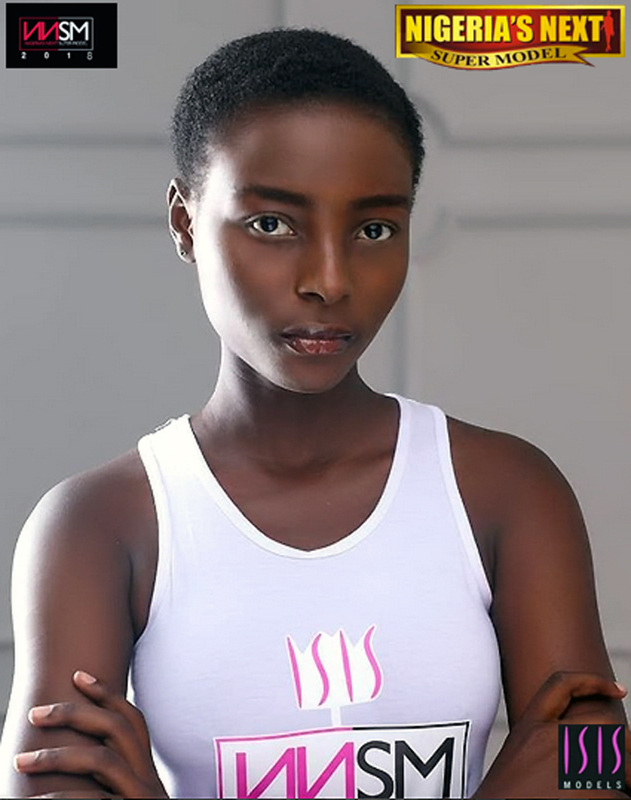 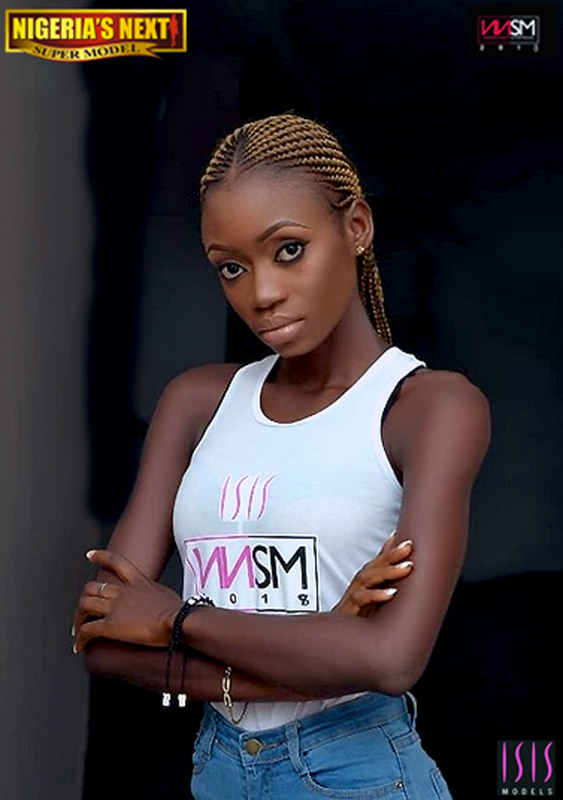 Joan Okorodudu CEO of NNSM and ISIS MODELS AFRICA represent also ISIS Models Agency who introduce internationally the best models in Africa to the rest of the world. 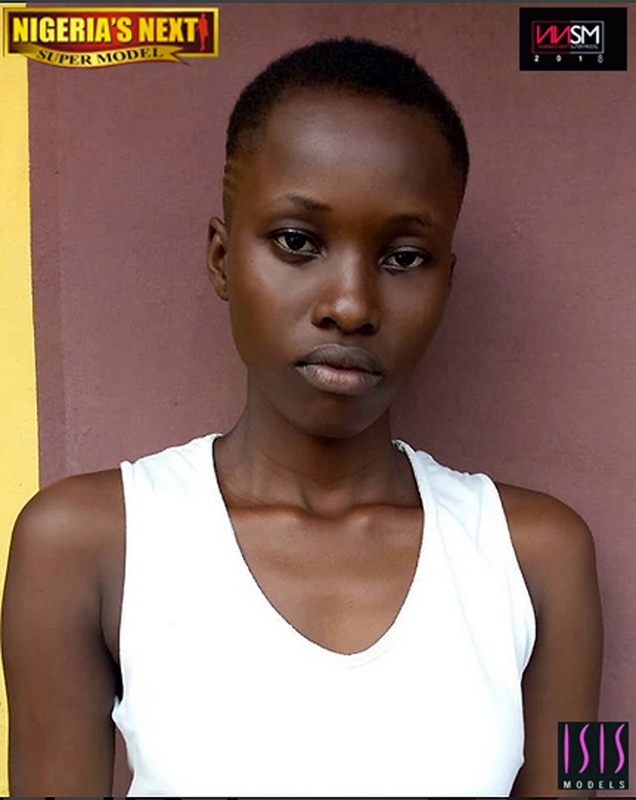 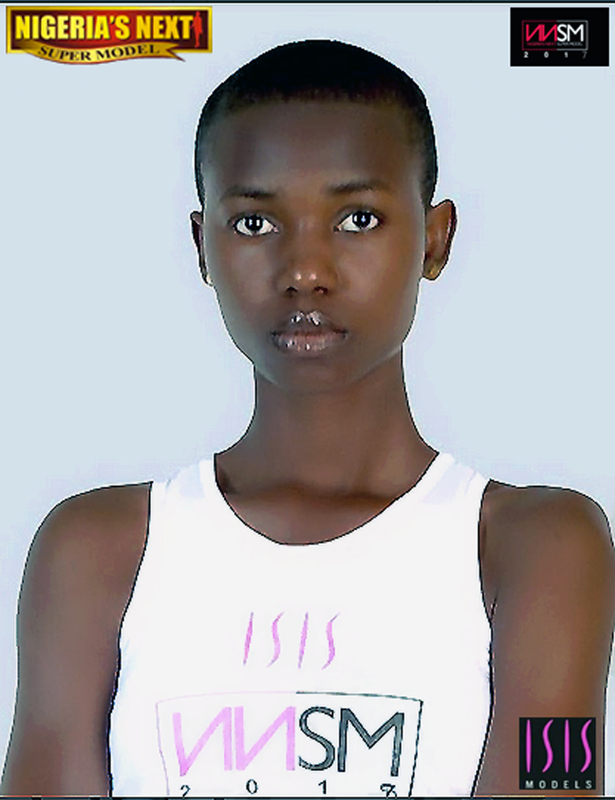 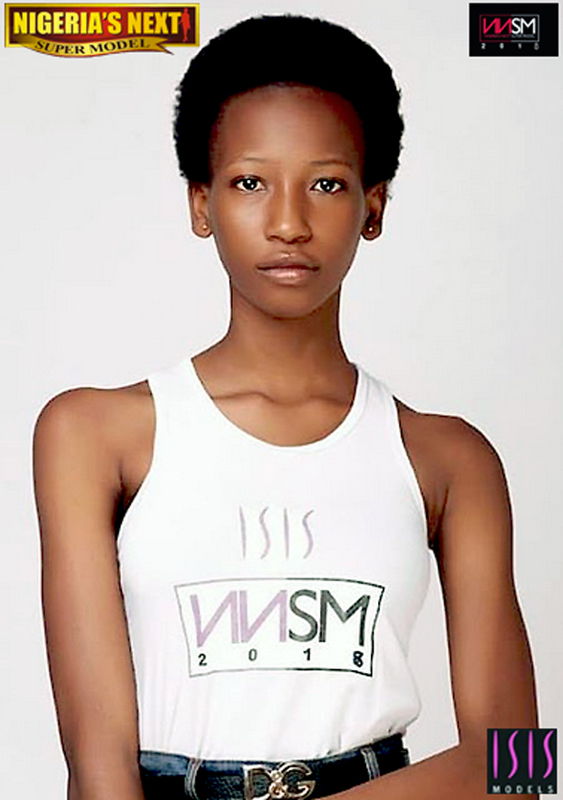 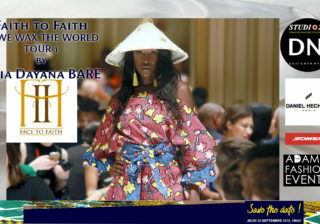 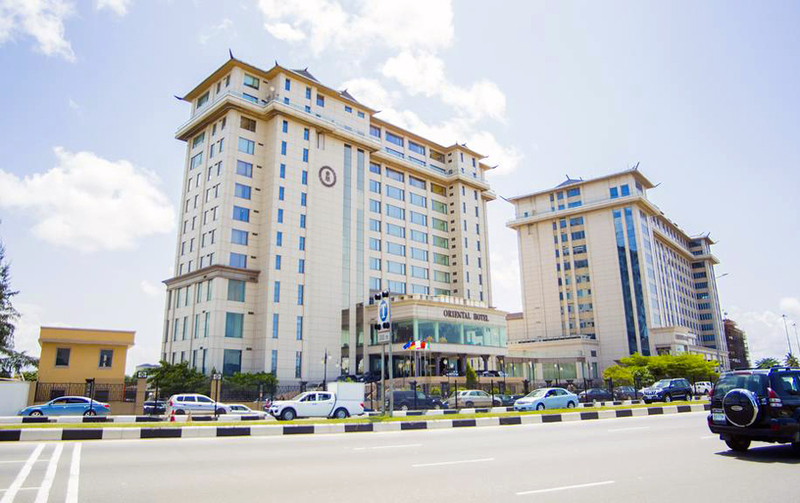 ISIS Models Agency is present in Nigeria, South Africa and Kenya. 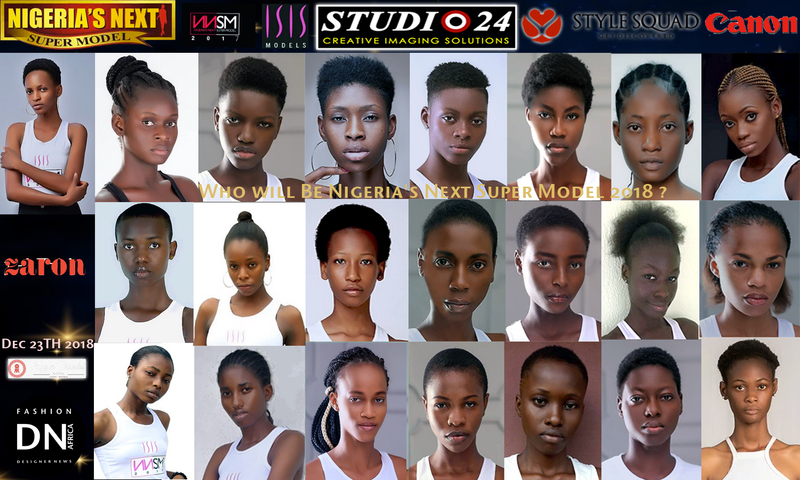 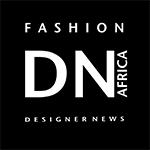 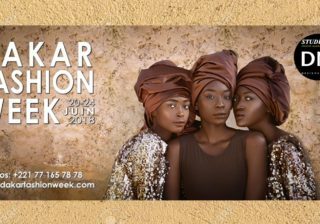 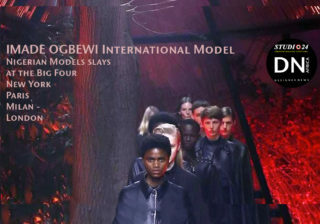 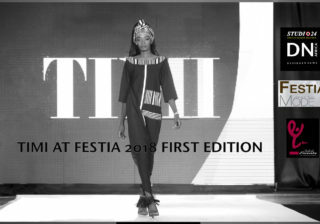 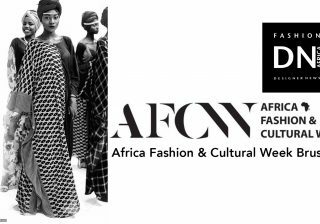 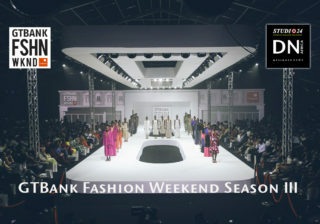 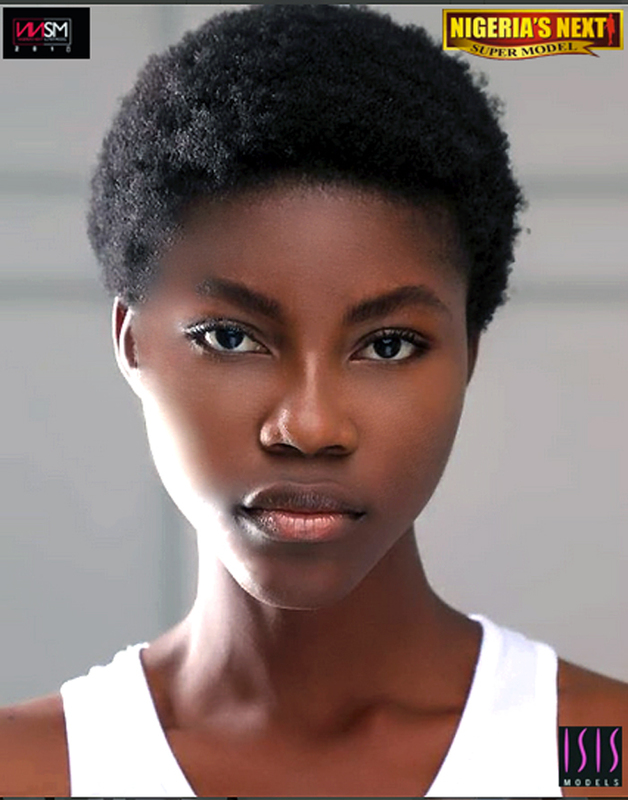 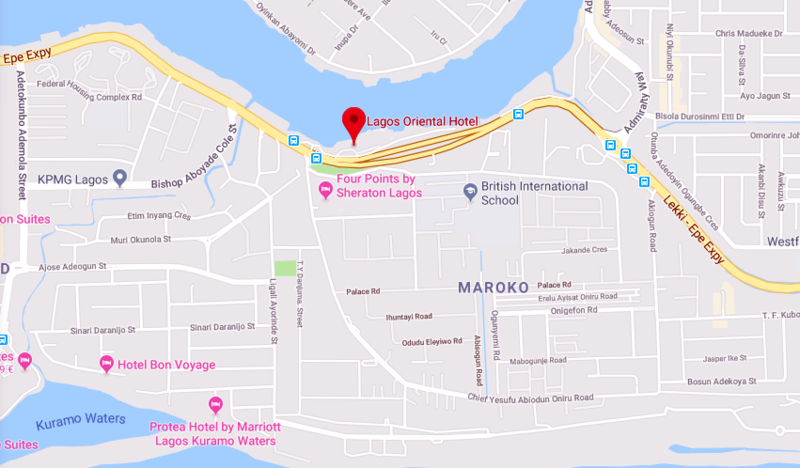 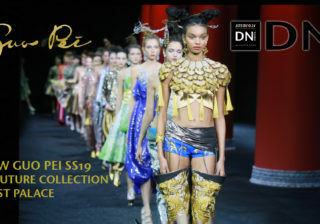 Who will Be Nigeria’s Next Super Model 2018 ?